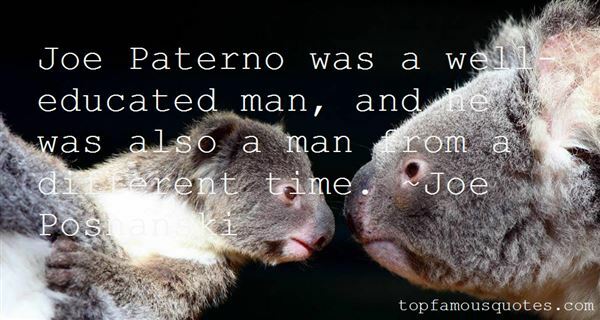 Reading and share top 4 Joe Posnanski famous quotes and sayings. 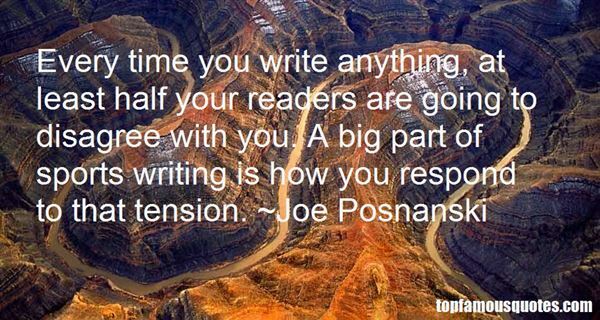 Browse top 4 most favorite famous quotes and sayings by Joe Posnanski. They say the secret of success is being at the right place at the right time, but since you never know when the right time is going to be, I figure the trick is to find the right place and just hang around."